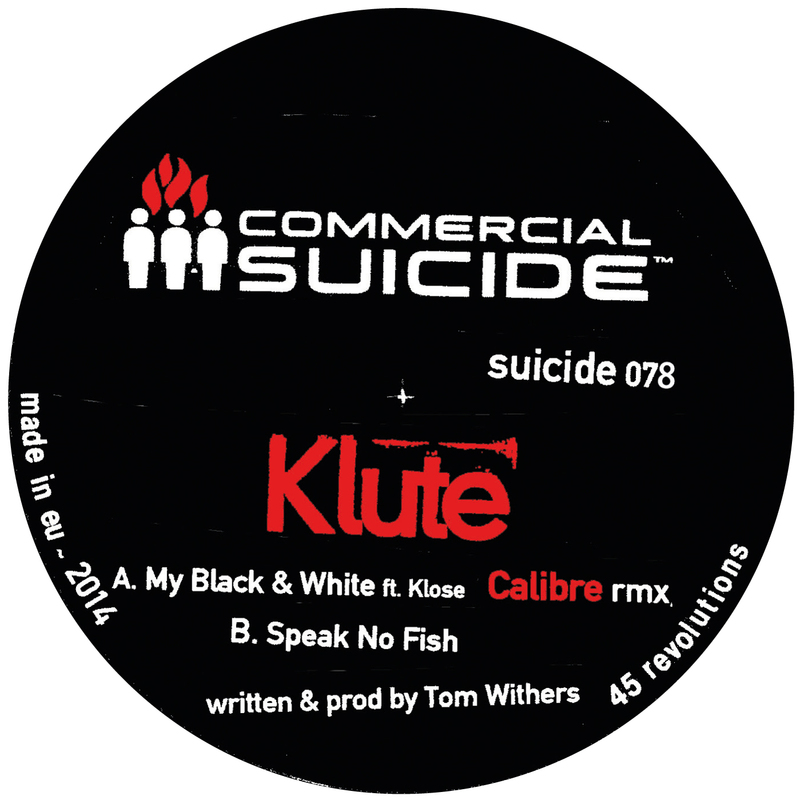 Groove Distribution :: :: Singles :: Drum & Bass :: Klute/MY BLACK & WHITE (CALIBRE RMX) 12"
Home : : Singles : Drum & Bass : Klute/MY BLACK & WHITE (CALIBRE RMX) 12"
Klute/MY BLACK & WHITE (CALIBRE RMX) 12"
COMMERCIAL SUICIDE label boss KLUTE enlists his good friend CALIBRE to remix one of the standout tracks from 2013's "THE DRAFT". Delving deep into it, CALIBRE works the track into a 7 minute deep tale of hypnotic heartbreak; backed by KLUTE's "SPEAK NO FISH". Limited to 300 on blue wax. 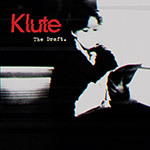 Klute/MUSIC FOR PROPHET DCD Klute/NO ONE'S LISTENING ANYMORE DCD Klute/SAVAGE CIRCLE EP 12"